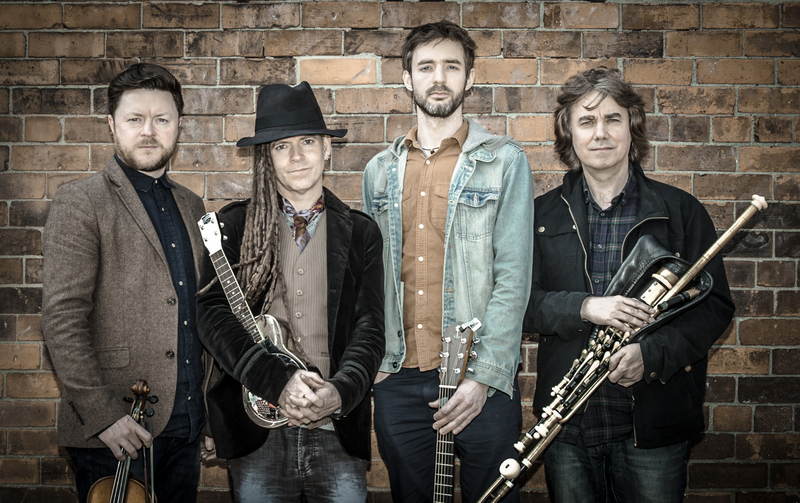 They are one of the most acclaimed bands in Ireland, having been a steadfast part of Irish music history for over 25 years. 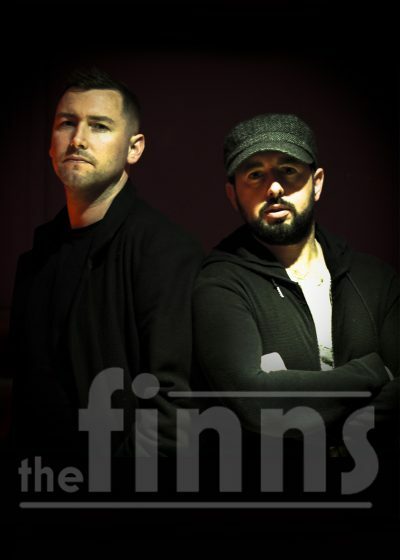 Blending contemporary roots with rock, the award-winning band were formed by brothers Brendan and Declan Murphy from the border town of Newry in Northern Ireland. 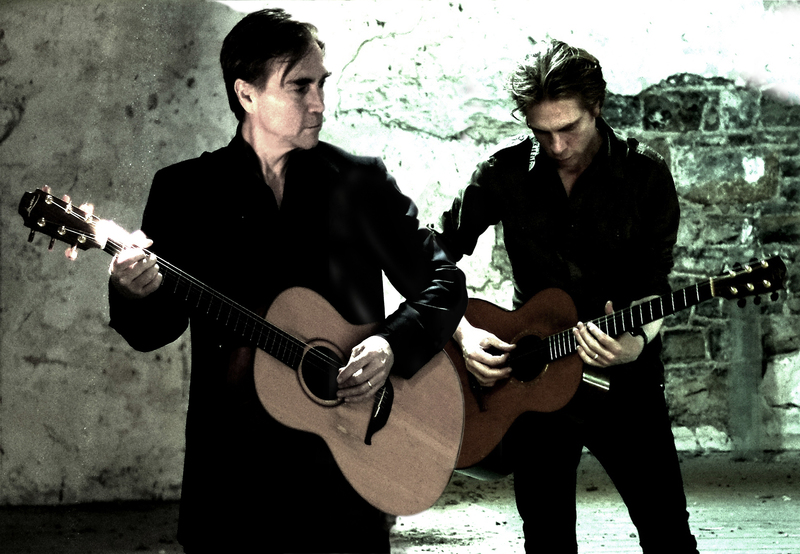 Their truly unique sound has garnered a large and loyal fan base and an enviable catalogue of timeless songs, including six Top 20 Irish charting albums and several hit singles including the crowd favourite ‘Mary’. 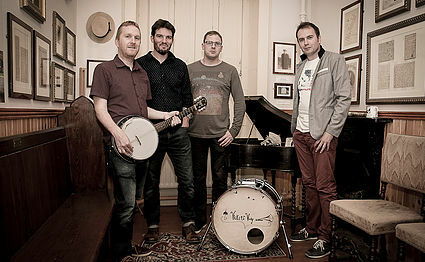 Special guests are the Mayo based band ‘Vickers Vimy’ who were recently added to the RTE playlist with their catchy song ‘Keep Your Eye On The Road’. 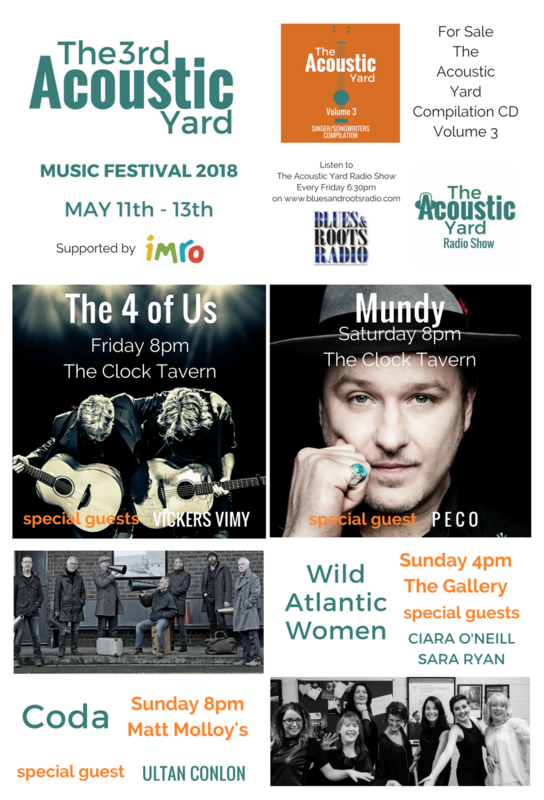 The Clock Tavern will host the event and tickets are €15 with doors opening at 7.30pm on Friday May 11th 2018. 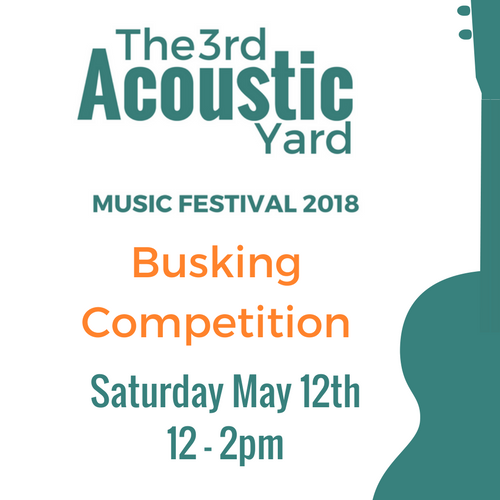 THE FOCUS THIS YEAR WILL BE ON PUBS, CAFES AND FREE LIVE PERFORMANCES ON THE STREET INCLUDING A BUSKING COMPETITION OF ORIGINAL SONGS. 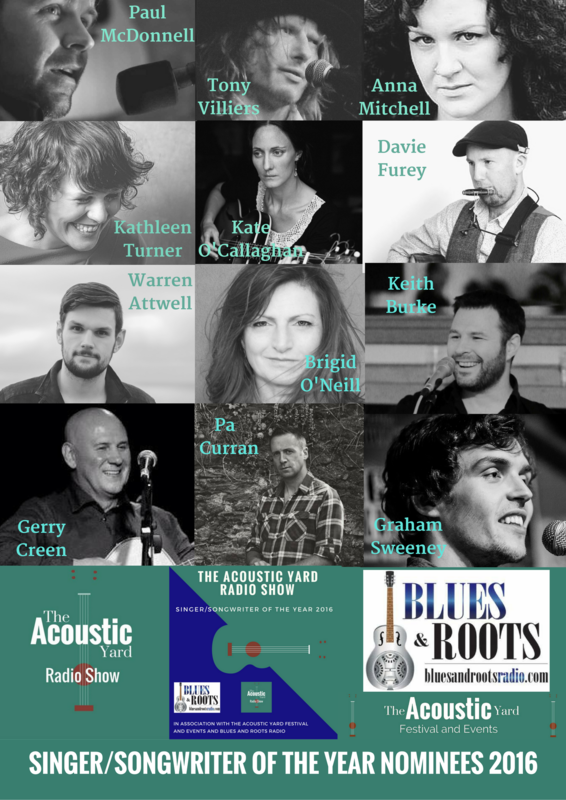 A special concert to celebrate some of the great songs and songwriters to grace the bars, cafes and stages of Westport over the years. 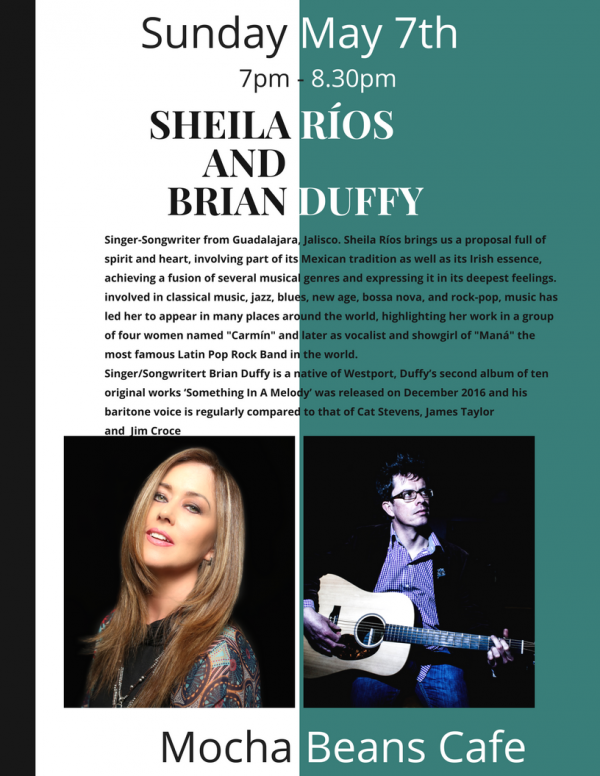 Artists include John Hoban, Tony Reidy, Johnny Fadgin, Connie Cullen, Brian Duffy, Finn Upbeat Costello, Rosa May Kinsella and many more. 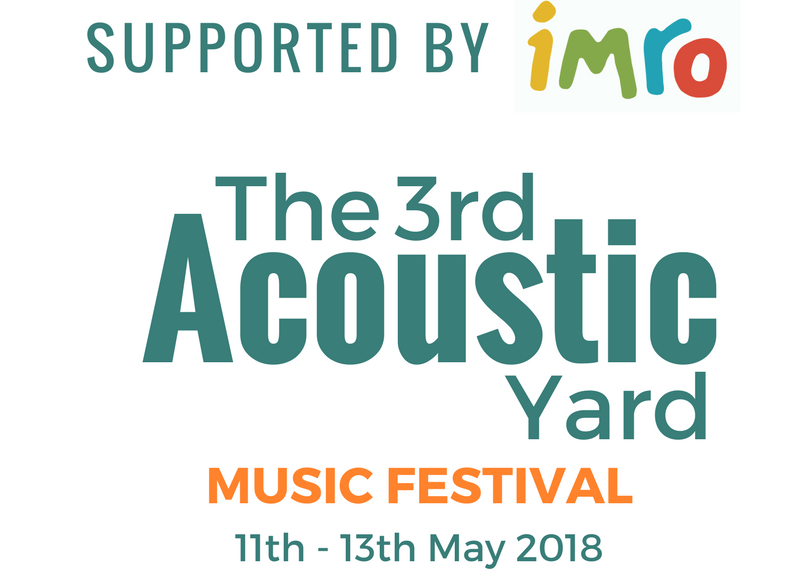 These celebrated artists have helped to create and continue the town’s musical heritage and The Acoustic Yard will host this event as part of it’s festival. 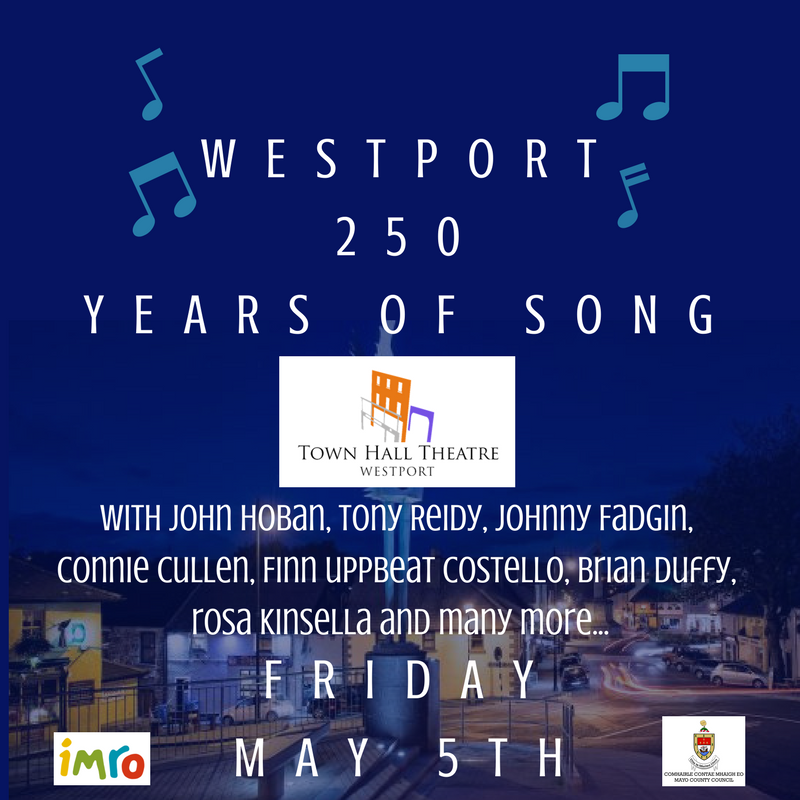 There will be stories and visual footage to enjoy as we look back through the years of Westport’s songs….and musical history. 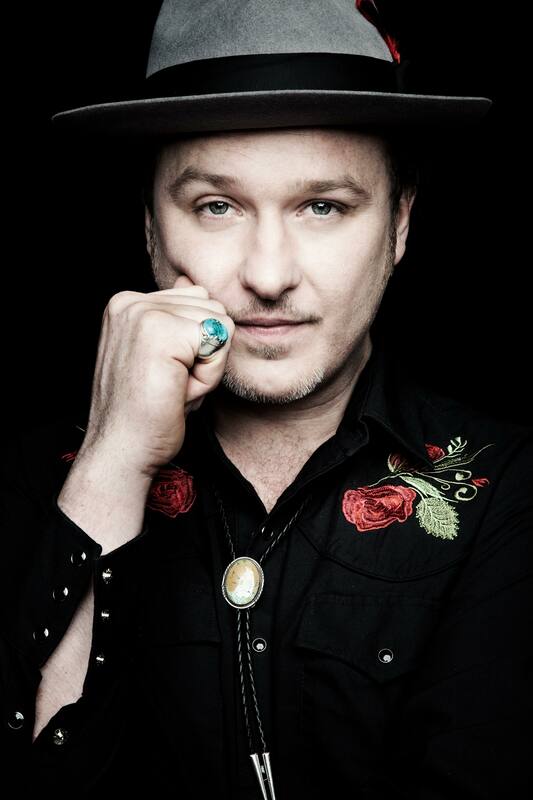 His songs speak of various human conditions with melodic flair, through young but wise eyes. 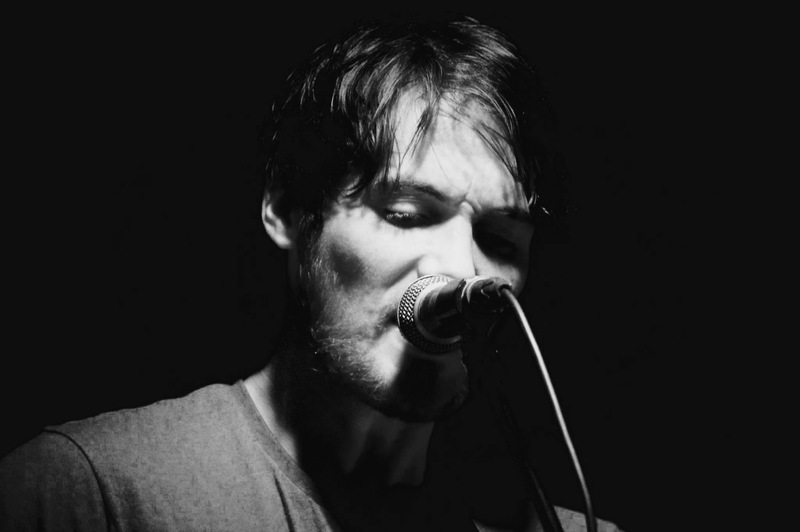 There already have been flattering comparisons with the likes of David Bowie and Rufus Wainwright, but Jack has been determined to find his own voice amid a plentiful sea of influences – to ensure it is the unique qualities he possesses that he becomes best known for. 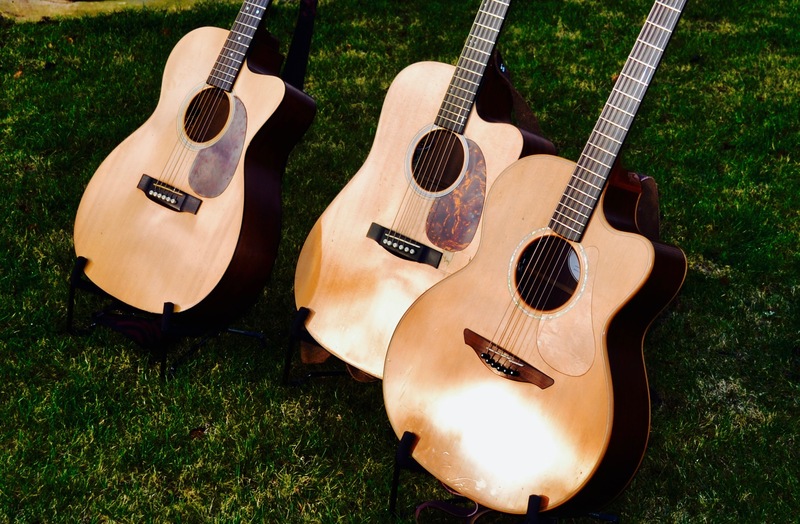 We are organising lessons and one to one help with budding guitarists and songwriters here at The Acoustic Yard with recording artist, producer and radio Broadcaster David Dee Moore. 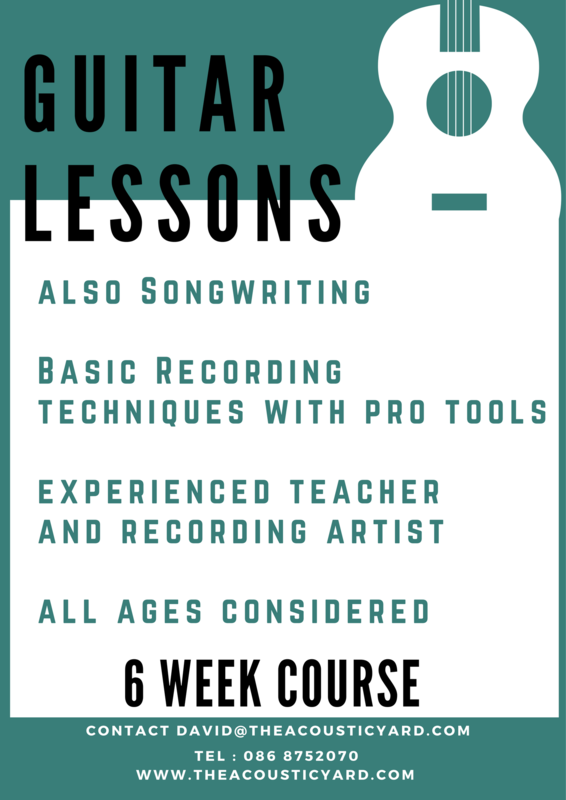 A six week course to help you take that one extra step in the music business. 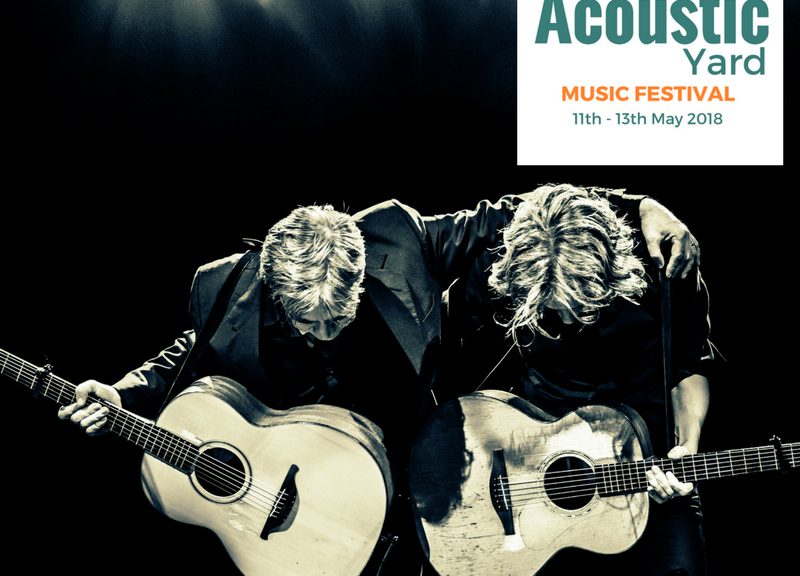 We are delighted to be nominated for the IMRO Small Festival of the Year 2016. 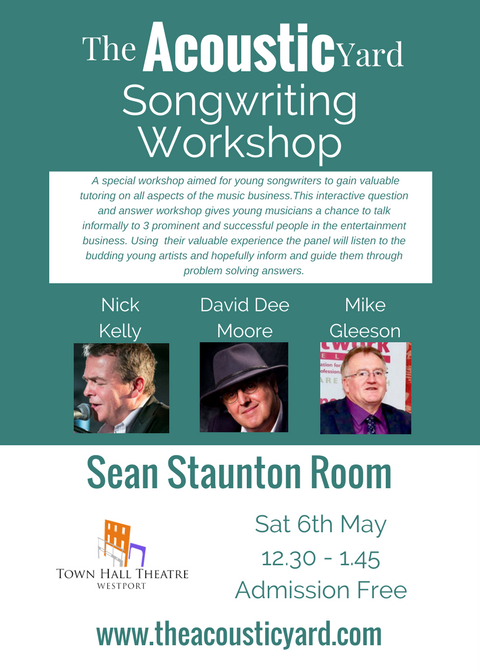 Our first year has been recognised by fellow songwriters around Ireland as a worthy nominee. 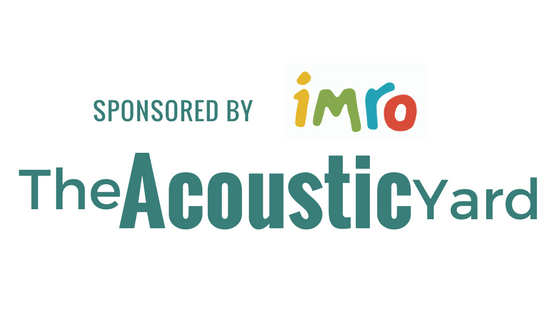 The Irish Music Rights Organisation CLG (IMRO) is delighted to announce that the ninth IMRO Live Music Venue of the Year Awards will take place on Tuesday 21st February 2017 at IMRO HQ in Dublin. 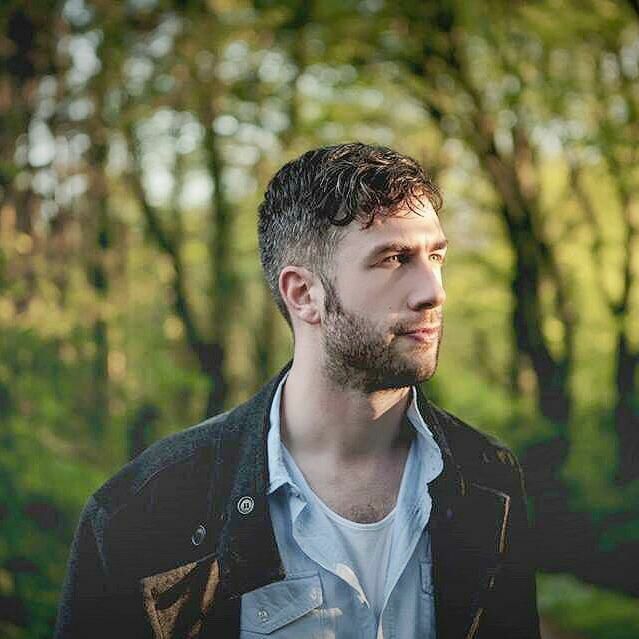 The shortlist (below) was announced this morning via the IMRO building by Victor Finn (IMRO Chief Executive). 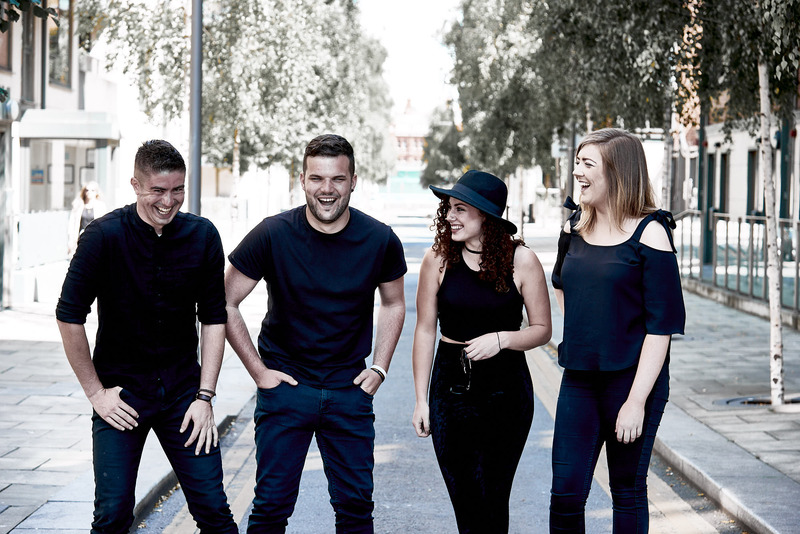 More than 11,500 IMRO members considered hundreds of venues across the country for the shortlist. Venues were judged on their commitment to providing the core elements that make for a great live music venue – atmosphere, sound and lighting, staging, diversity of programming and importantly, the staff and management of each venue. IMRO members also voted on Ireland’s music festivals, delivering a shortlist of their top ten festivals. Live music venues and festivals play a vital role in the music industry in Ireland, giving international and homegrown artists a platform to engage with fans and build new audiences. They also play a central role in urban and rural communities across the country, providing a social gathering space for varied audiences, and contributing hugely to the domestic economy. Of the Awards, Victor Finn, IMRO Chief Executive said, “A strong live music circuit is the lifeblood of a vibrant music industry. It is important that we acknowledge those venue owners and festivals promoters whose commitment, passion and support for live music throughout the country enables music creators to continue making the music we all enjoy”. At the ceremony in IMRO HQ in Dublin on February 21st, awards will be presented to the leading live music venue in each of the following regions: Dublin, Leinster (excluding Dublin), Connacht, Munster and Ulster (Donegal, Monaghan, Cavan). 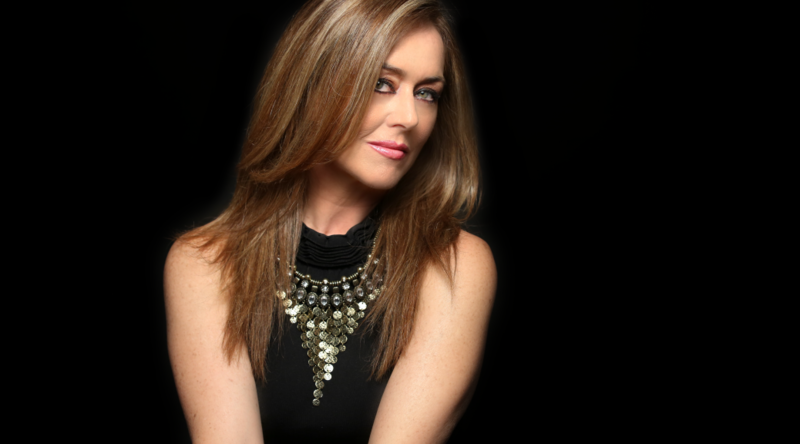 The IMRO Live Music Festival of the Year will also be presented on the night. 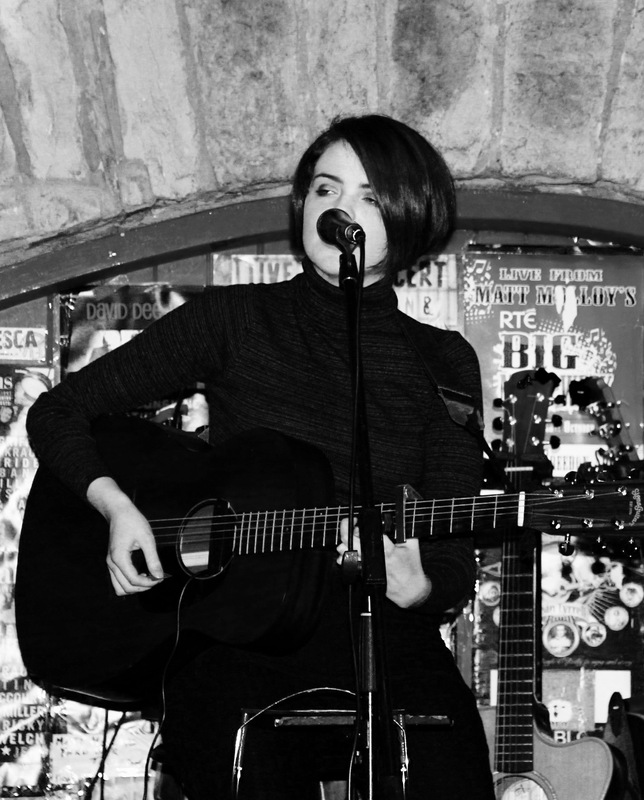 Performances on the night will come from Overhead, The Albatross and Soulé plus other acts to be announced soon. One overall award will be presented to the IMRO National Live Music Venue of the Year. This award is decided upon by the public, who vote for their live music venue of the year from the combined shortlist of all the regions. Live music fans should simply log on to https://www.surveymonkey.com/r/imrovenueawards choose their favourite from the shortlist provided, by February 18th. One lucky voter will win a Samsung Galaxy Tab 3. 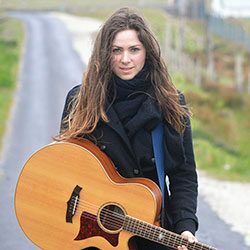 The 3rd Anniversary concert of The Acoustic Yard will be held in it’s spiritual home Matt Molloy’s Yard Bar Westport on February 22nd with special guests H A T S, Keith Plunkett (New Single Launch) and Grainne Fahy. Doors open 8.30pm and it’s free in!! Here are the nominees for The Acoustic Yard Singer Songwriter Of The Year 2016…voting procedure will be announced soon. Good luck to all! !